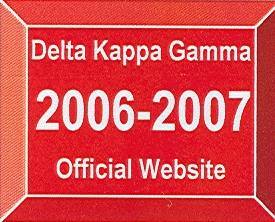 DKG is an international group for professional woman educators. Gamma Alpha, a south-eastern Michigan chapter (covering Garden City, Livonia and Wayne-Westland), is pleased to present this home page. Any comments, please email us.